As a way of spreading the holiday homicide, Hitman developers IO Interactive are making the first full level of their sandbox murder simulator free over Christmas. From December 15th through January 5th you can play Hitman’s Paris level and all its DLC for free. If you’re tempted to pick up the full game, here’s our Hitman PC review. For most the year you’re able to play Hitman’s prologue level for free as a trial of the game, but over Christmas you’ll have access to Paris and its various add-ons. Most importantly, IO are bringing back their ‘Holiday Hoarders’ event, where you have to save Christmas from two thieves trying to steal all of Santa’s presents. If you’re successful you can unlock a Santa costume of your very own. 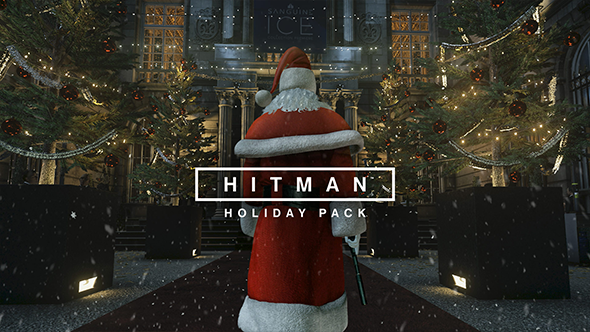 You can read more about the free period and the Holiday Hoarders event on Hitman’s blog.